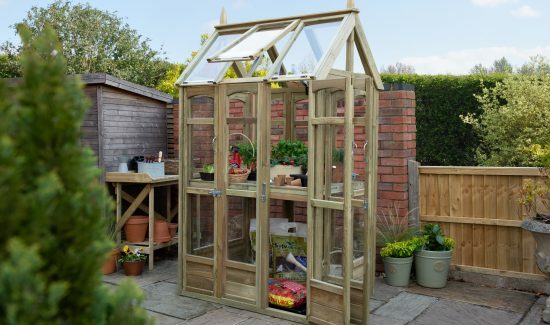 We've spent lots of time in the garden. 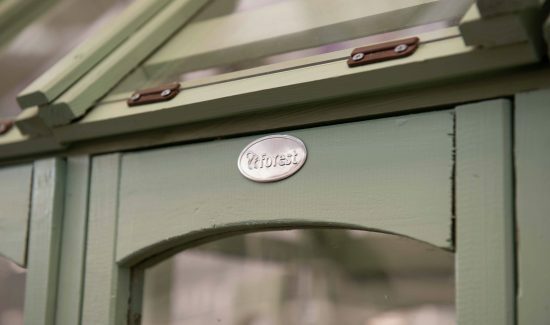 For over 50 years the Great British garden has been our home. 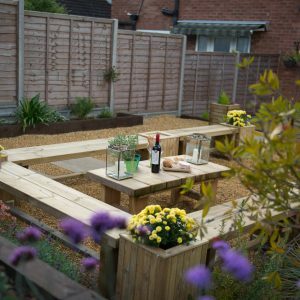 That’s why we believe your ideal outdoor space should be a pleasure in itself. 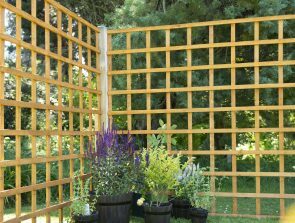 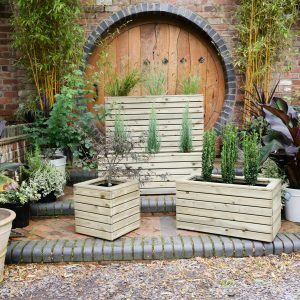 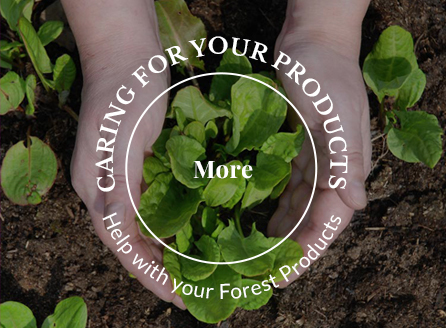 Whether it’s a place you enjoy pottering, pondering or pruning, our products have been designed to inspire, transform and make your plot perfect. 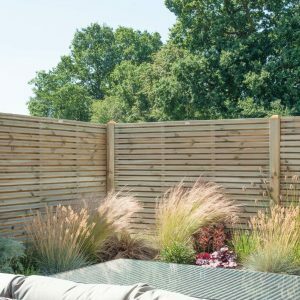 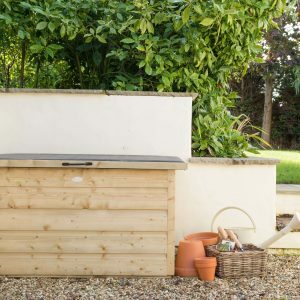 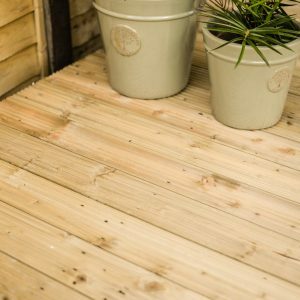 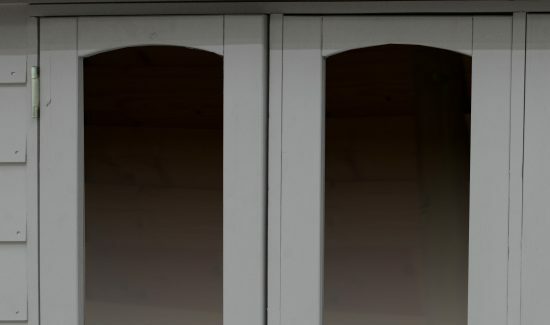 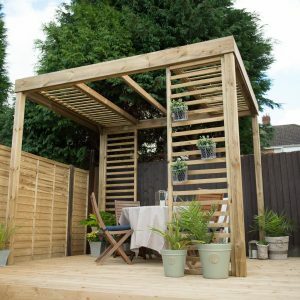 From functional sheds and fences to decorative structures with contemporary styling, everything is manufactured to look good and last, giving you a garden you’ll enjoy for years to come. 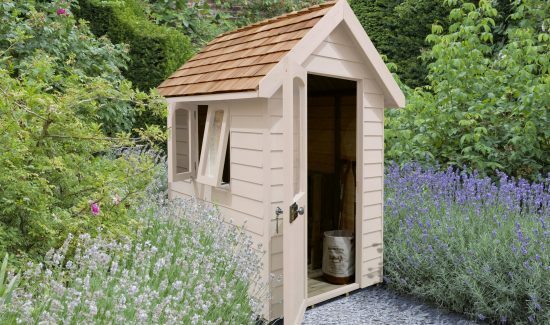 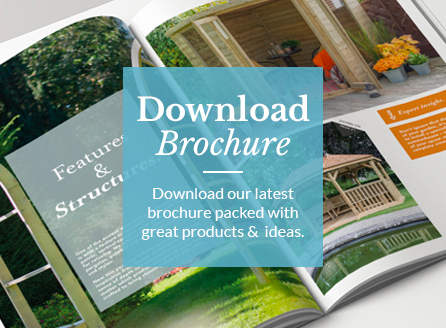 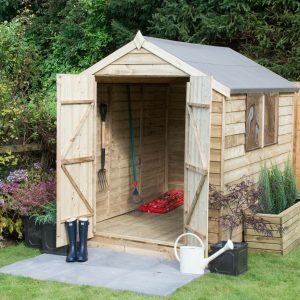 Today, you’ll find our range of garden buildings, fencing, decking and decorative structures online and in over 3,000 retail stores. 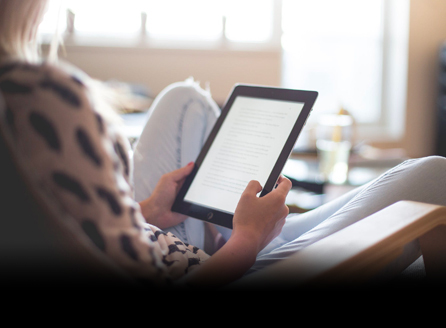 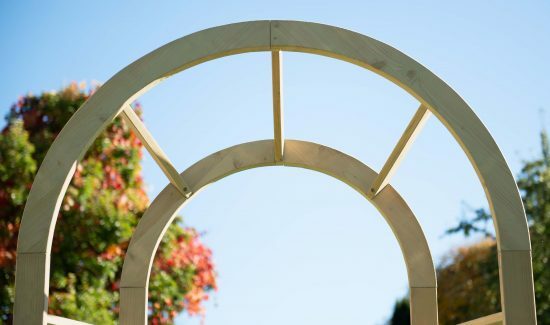 The Infinity Arch comes with extended leg lengths so it can be easily sunk into the ground. 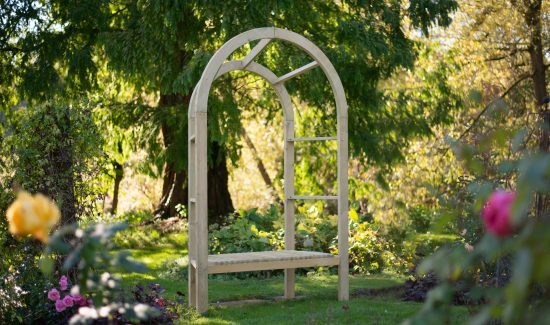 Classical design will add a contemporary look and feel to your garden. 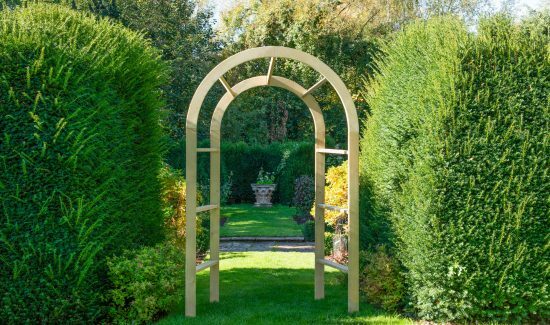 The design of our new Infinity Arch and Arbour plays with depth and perspective to offer something different for your outdoor space. 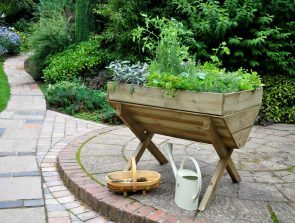 Both will create a real focal point in your garden. 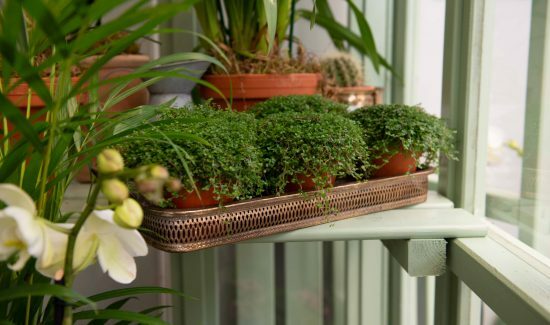 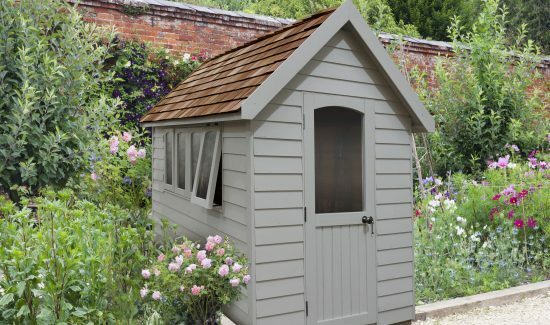 Available in a choice of 3 colours to complement your garden - Moss Green, Natural Cream and Pebble Grey. 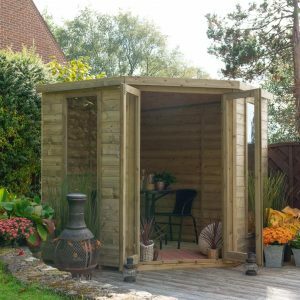 The new Forest Retreat Shed gives you a beautiful, high-quality workspace – all our experience and expertise combine to give you a practical space to escape to as well as making a beautiful feature in your garden. 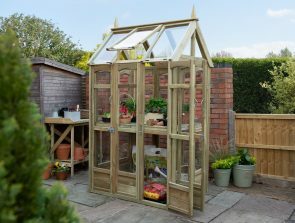 The Victorian Walkaround Greenhouse is a unique design that gives a huge amount of flexibility and potential for growing a wide range of produce in a relatively small space.